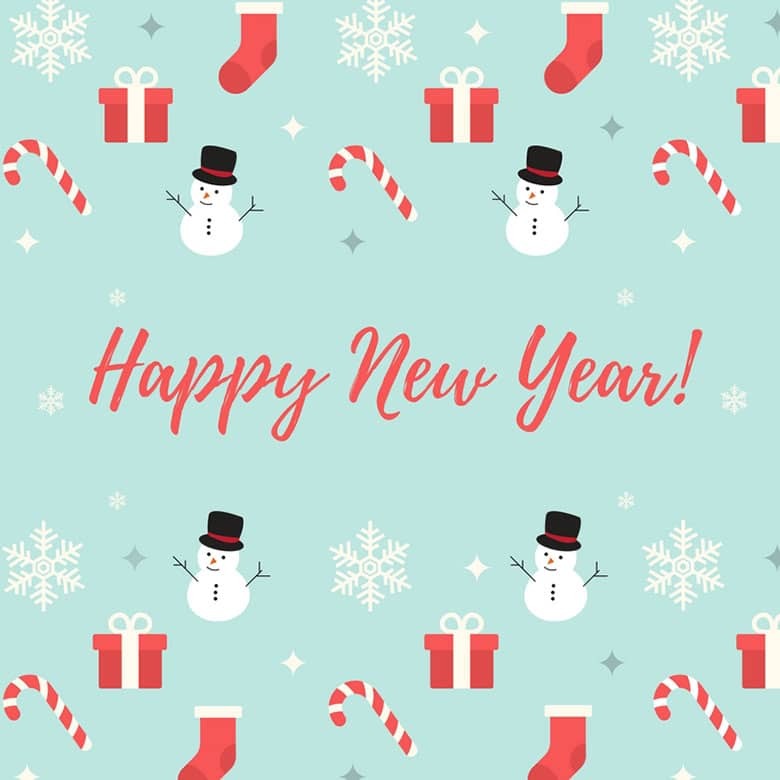 New Year's Eve - gifts, resolutions and more! 2018 New Year's Resolution & Gift ideas! Hello everyone, how was your Christmas? Mine was, well, let’s just say I’m stuffed! I had one dinner party after the other and also we had lunch parties too this year. I’m so grateful for these few days in between before our New Year’s Eve party to recuperate. Now this is what I wanted to talk about. New Year’s Eve! Let’s break this down to the gift we take to the party, our New Year’s Resolution and the after math of the holidays. I don’t know about all of you, but one thing I always live by is never going to a house for a party empty handed. I will always take a gift no matter how small or big it is I believe it is the gesture. New Year’s Eve parties can be either at home with friends and family or they could be at some sort of venue. If you happen to be going to a venue, then of course you won’t be taking a gift. However, if you are attending a party at someones house, I suggest you take a gift with you. Most people take a bottle of wine or some other sort of drink, now that’s a good present too, but what if you took something a little different? For instance a good luck charm for the New Year or a bottle of wine with a personalised wine glass? 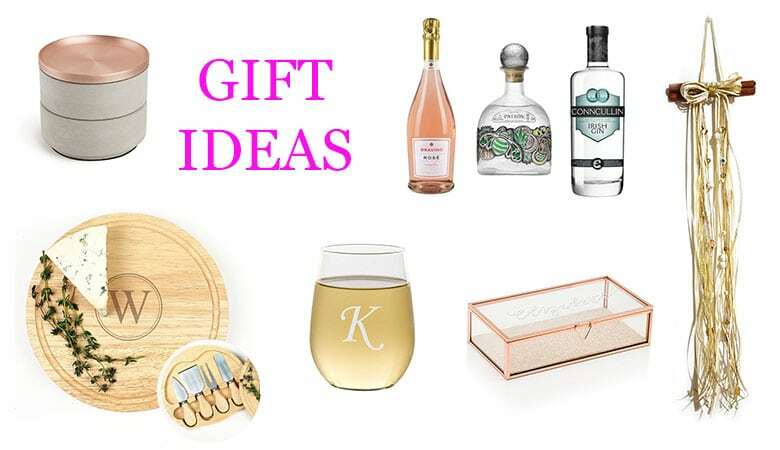 These gifts give a more personal touch and really say to the host that you thought about them. There are so many items that you could buy as a gift that the list could go on forever. I hope these few will give you a head start. My favourite gift is the handmade good luck charm as I enjoy making them and I feel that my friends appreciate it more because I took the time to make it myself. But that doesn’t mean you have to make your own gifts. As I said before, your friends and family will appreciate the gift you get them because you took the time to think about them and buy them a gift as a thank you for the invite to the party. Hmmm, this is a hard one! We all have something in mind but do we actually stick to it? Well I think it’s best to set small goals, small resolutions! I have so many that I think this year I will make it more general so that it won’t be hard to achieve. My New Year’s Resolution will be to be more healthy, organised and positive. I believe that they complement each other so it shouldn’t be too hard to stick to it, or will it? We will see in the future! 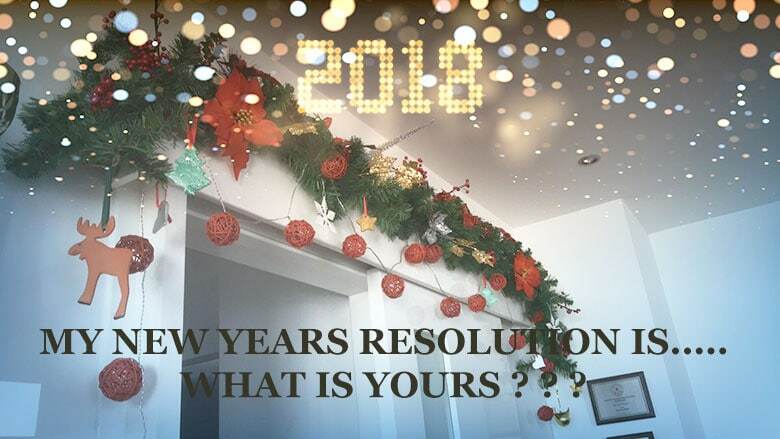 What will your resolution be? 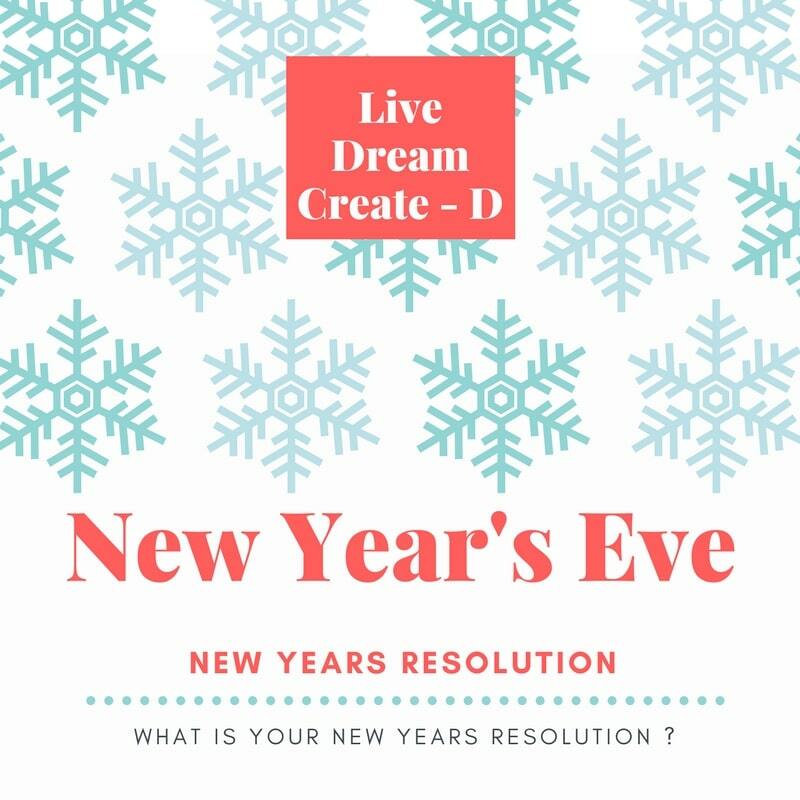 I chose these 3 resolutions because they complement each other and this will help me achieve my goals. I want to be healthier than this past year but I also need to stick to some sort of schedule so as to be able to get things done and also get bit of fitness in there too! And as for the positive thinking well this is to help me with the days I fall behind schedule or if a hick up arises! It is all about taking it one step at a time or one day at a time. Now it’s all said and done once the holidays are over but how many of you are really truly ready to get back into your daily routine? I know I usually do not look forward to it but this year is different. This year I can’t wait to have my routine back. I feel like we all need a routine in order to be able to do all the things we want to achieve and actually live our lives the way we want. What I’m trying to say is that a schedule is always needed but it doesn’t have to be too strict. I love organisation and I need it in my life but I also need some slack sometimes. So a flexible routine is what I will be aiming for this upcoming year. So to recap everything, I suggest a small but thoughtful gift to those who are attending a house party and also to think about your New Year’s Resolution and the after holiday routine and application of your New Year’s Resolution. And how do you intend to start off your New Year? I did have a great holiday and as for my first day back at work, it was pretty busy! Don’t worry about the time off over the holidays, I think we all tend to be more laid back, no harm done! I can’t wait for all of us to show what we can do with our blogs! This is our year!